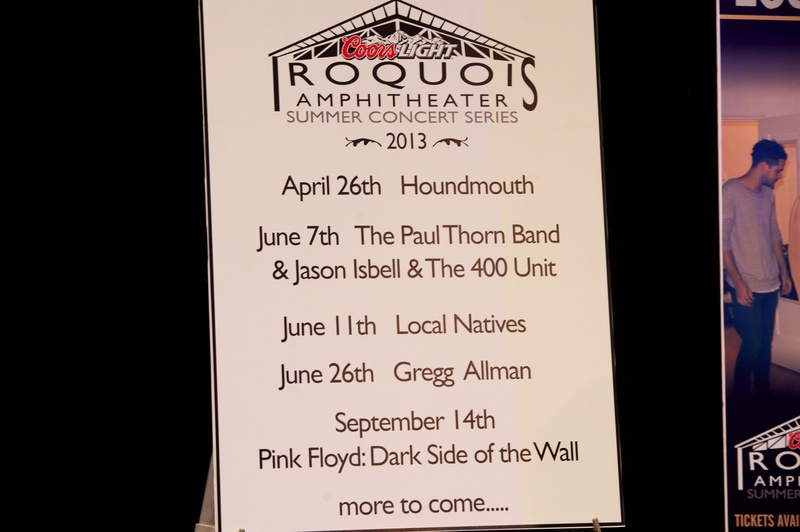 Iroquois Amphitheater and Production Simple announced the opening shows for their 2013 concert series. 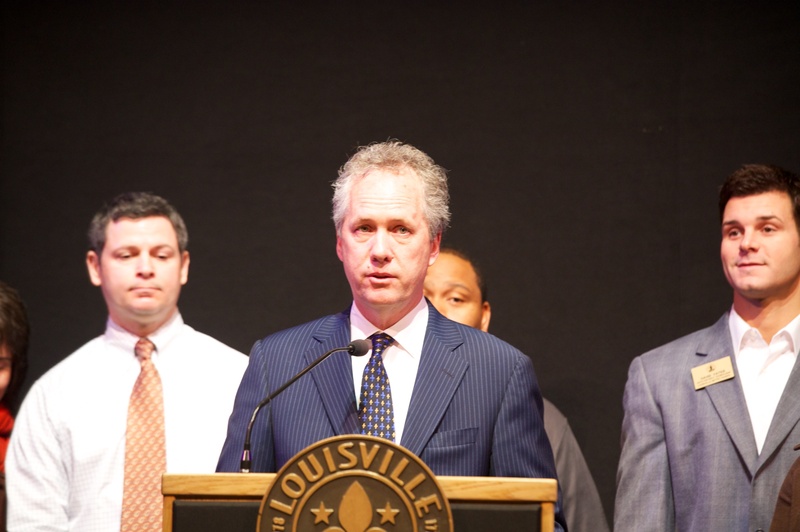 Louisville Mayor Greg Fischer discussed the significance the series has in making people aware of our historic and beautiful park. 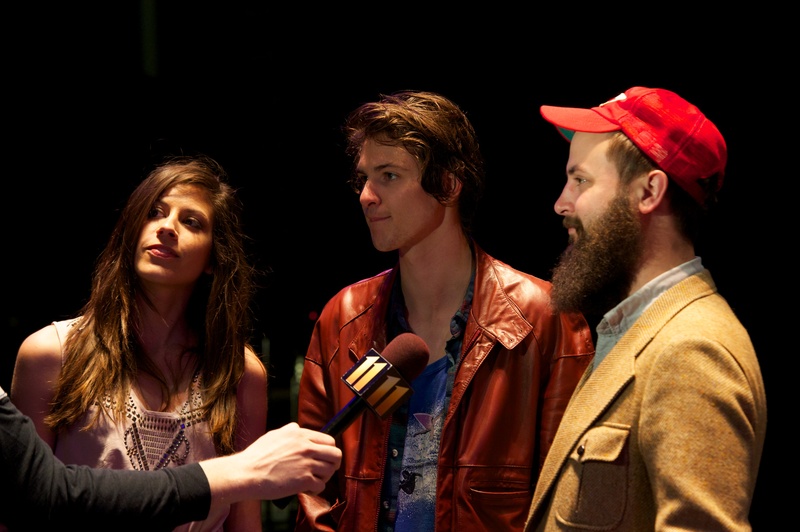 Local band , Houndmouth who will be featured on NPR Radio and recently sold out Headliners Music Hall, will begin the series on April 26. 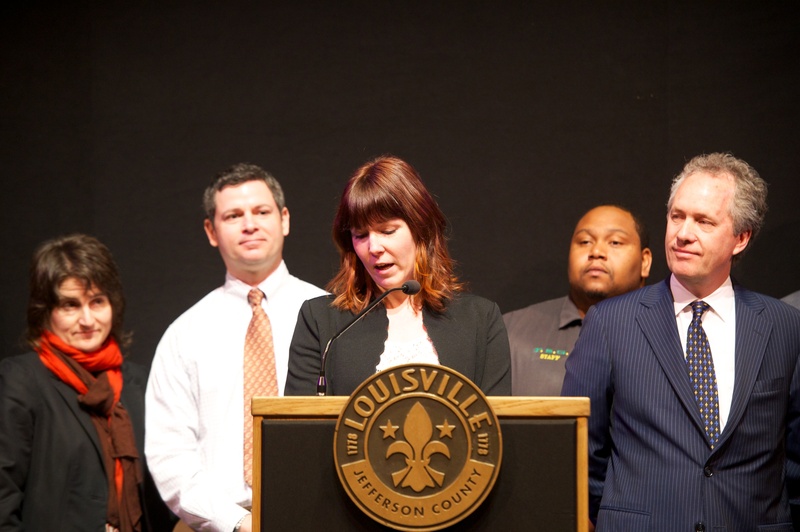 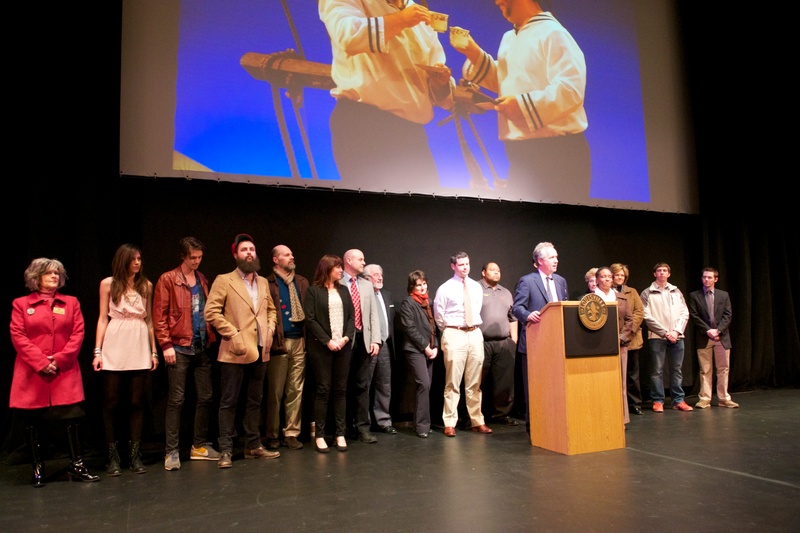 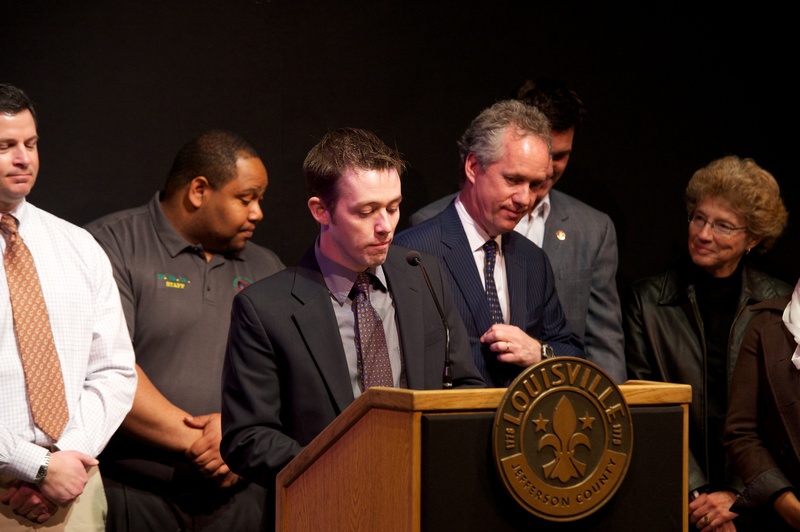 The band was introduced by Mayor Fischer and Production Simple’s Lizi Hagen.